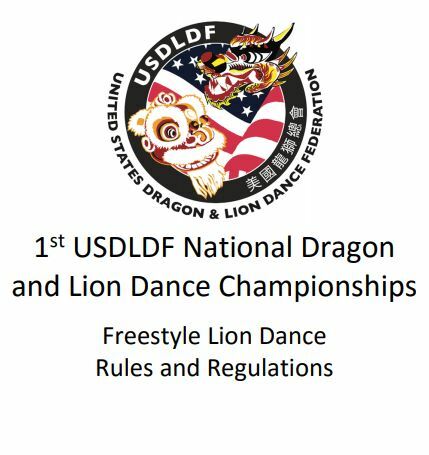 We are excited to announce that with the publication of the rules and regulations for the 1st USDLDF National Freestyle (Jongs) Lion Dance Competition, we now have all three rule sets for the Championships in place! 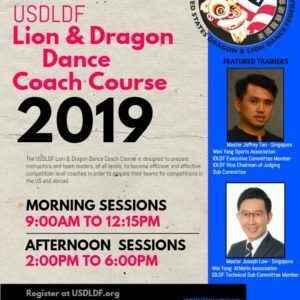 The 1st USDLDF Dragon & Lion Dance National Championships Organizing Committee, in conjunction with the USDLDF Rules & Regulations Committee, has drafted the official set of rules for the Freestyle (Jongs) Lion Dance Competition, which will take place on Saturday, May 27th at the Quincy High School gymnasium in Quincy, MA. 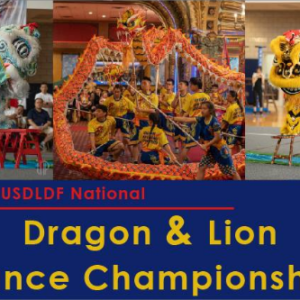 To view the 1st USDLDF National Freestyle (Jongs) Lion Dance Rules and Regulations please go to the bottom of the PDF display and click through the arrows to view the 14 page document. 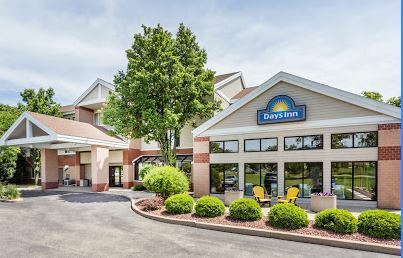 Also, each team placing 1st through 3rd will receive a beautiful trophy as well as all team members receiving individual medals. 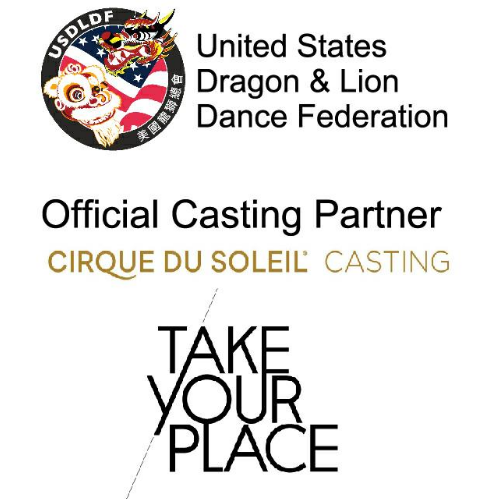 The winner of this event will have the opportunity to represent the US at the Genting World Lion Dance Championships held July 20th through the 22nd at the beautiful Genting World Resort in Malaysia. 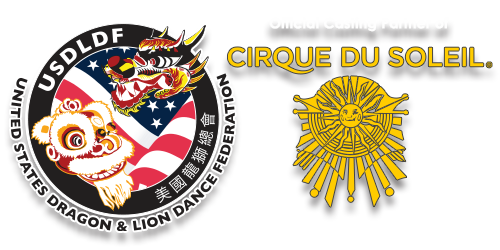 NOTE: In order for the 1st USDLDF National Freestyle (Jongs) Lion Dance Champion team to represent the US at Genting, the team must be a registered member of the USDLDF on or before May 25th 2018.